Our designs range from the low and sleek to the high and spacious. Your choice of color combination of framing profiles and polycarbonate glazing. 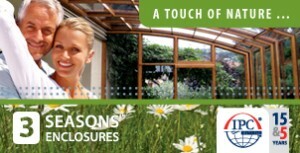 Enclosures can be adapted to meet your requirements. Complete locking system for safety.